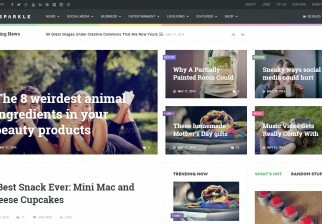 Jarida is a responsive magazine premium WordPress theme – suitable for variety of blog, newspaper and magazine themes. 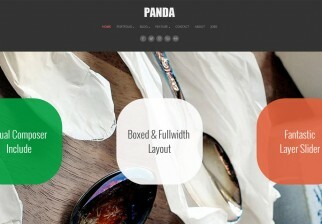 Includes a drag and drop homepage builder. An impressive 35 custom widgets. Video Guides show you how to use the themeSample Content (XML).. just import it to get the demo site content . How to add a review post in Sahifa theme ?